I believe it’s time for women to begin rise up. Not with an entitled chip on our shoulders, but with strength, humility, courage, perseverance, and bold faith to be the women God has called us to be. There is nothing more beautiful in this world than a strong, God-fearing, faith-filled, woman who knows who she is and Whose she is. 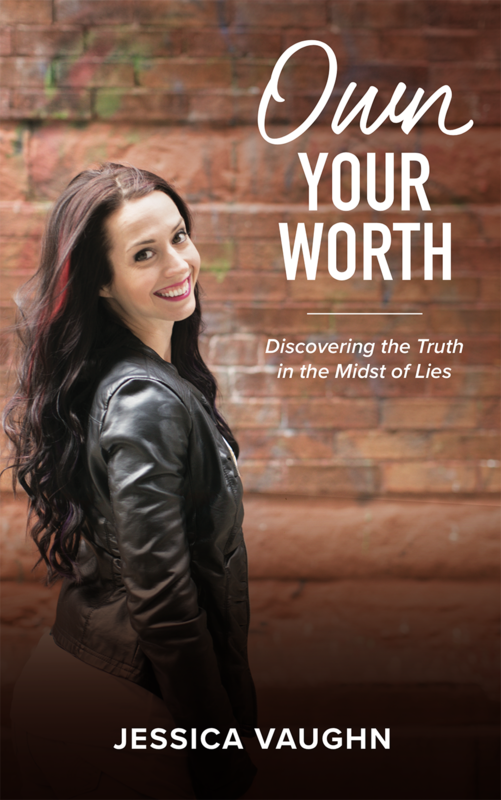 Jessica walks you through practical steps to have a relationship where God is your number one, above money, the man you are with, or your own deep rooted insecurities. 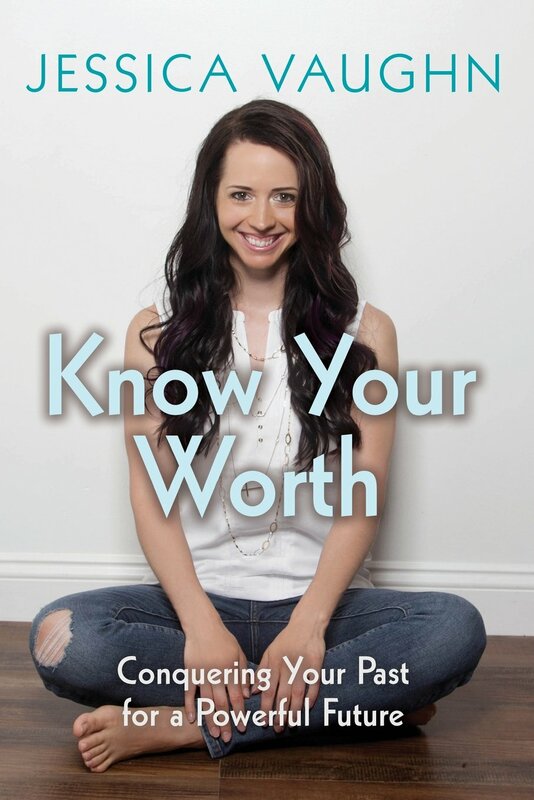 She shares: How to walk through your past. How to love without expectation. 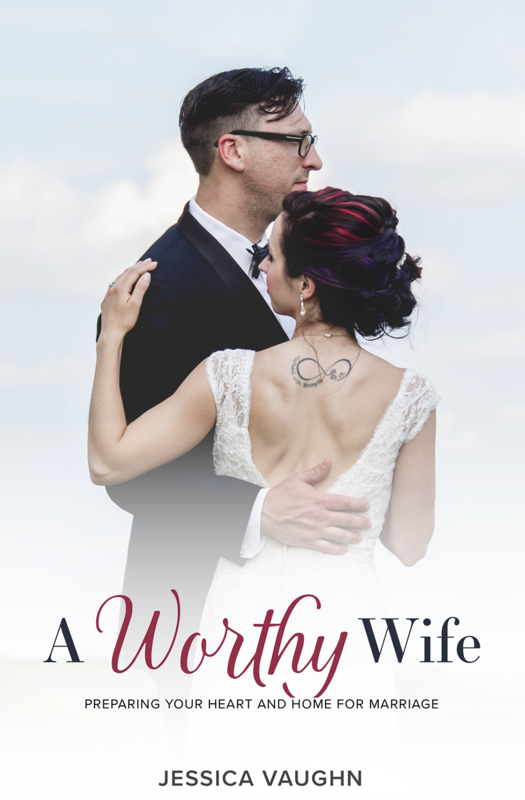 How your relationship with God directly affects the wife you can become or already are. It’s time to look to Jesus instead of your expectations and entitlements. Hold on, because God is going to take you for a wild ride!